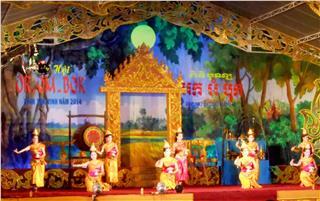 On June 8, at Ba Chua Xu Temple in Nui Sam Ward of Chau Doc City (An Giang Province), on the occasion of 15th anniversary of Ba Chua Xu Festival recognized as a national festival, An Giang People's Committee organized the ceremony of receiving the recognition of the festival as a national intangible cultural heritage and the procession ceremony of Ba Chua Xu Nui Sam Statue with the participation of millions of visitors. 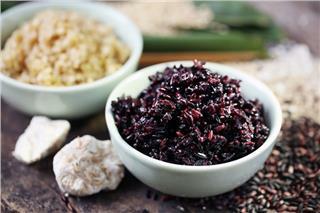 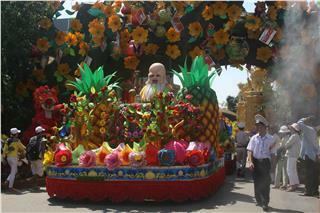 Ba Chua Xu Temple Festival features ethnic cultural characteristic of locals in Southern Vietnam. 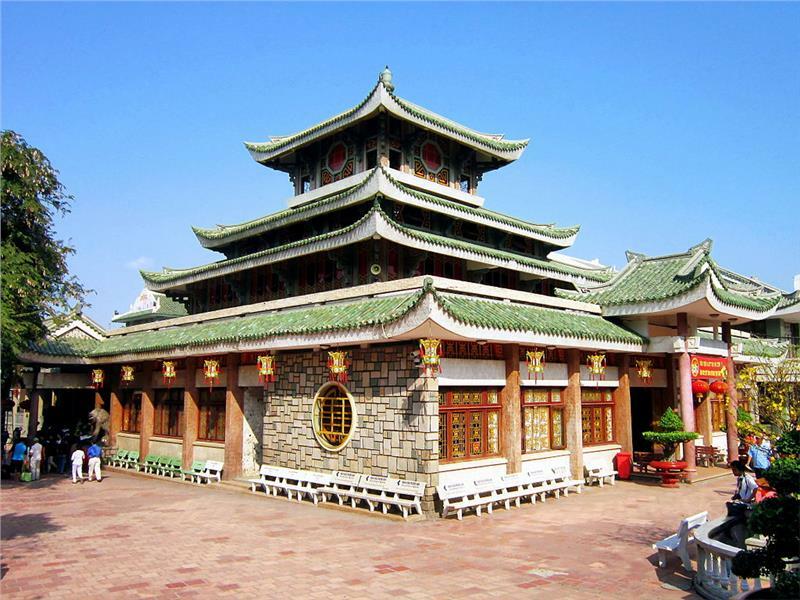 Ba Chua Xu Temple Festival takes place from 22nd to 27th days of the fourth lunar month, appealing about 4 million visitors annually who come here to make a pilgrimage, offer feast, and contemplate the beautiful natural landscapes in An Giang. 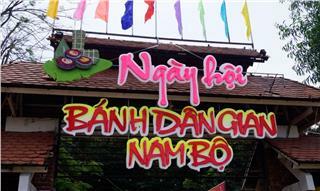 Ba Chua Xu Temple was recognized as one of national festivals in Vietnam in 2001. 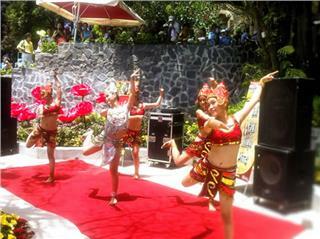 The festival is the resurrection of traditional rituals. 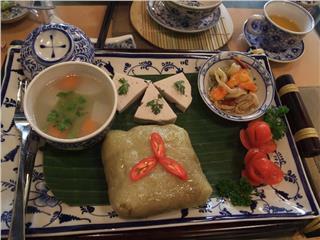 These rituals are controlled by the management board of the temple from June 8-14 (or the 22nd to 28th of the fourth lunar month). 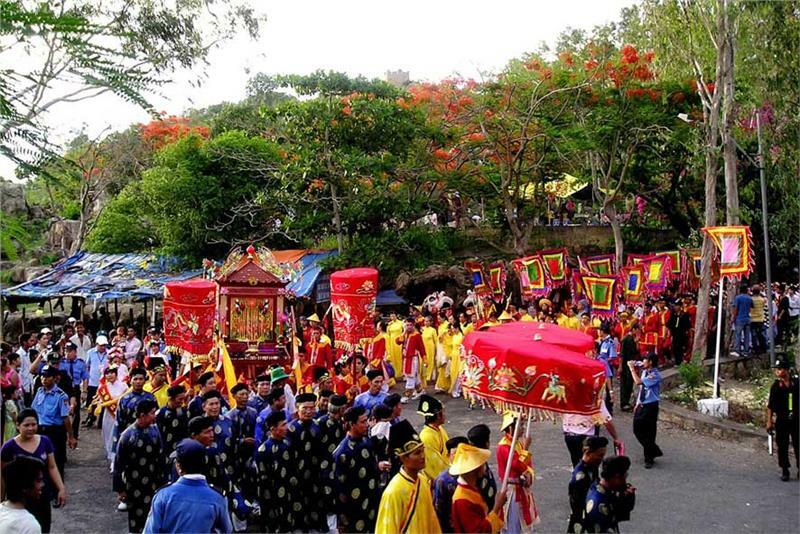 The official festive days of the 2015's festival take place in three days, from June 8-10 with ceremonies of procession ceremony of Ba Chua Xu Statue from Sam Mountain to the temple, bathing ceremony, Tuc yet and Xay chau ceremony, Canh te ceremony, and Hoi sac ceremony. 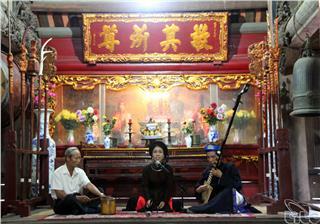 Among those, the bathing ceremony is the most important ritual, held on June 8 evening (or on the 22nd of the 4th lunar month). 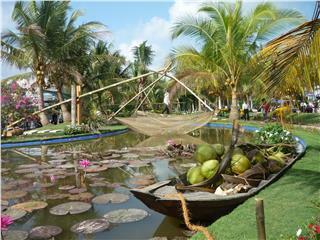 In the framework of this festival, there are many interesting and featured music performances such as dragon and unicorn dancing, boat racing, music shows of provinces, Khmer music performances, along with Boi singing... to serve visitors. 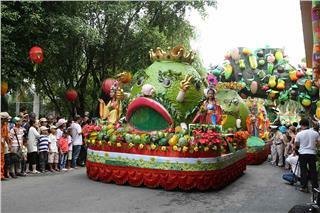 Ba Chua Xu Temple Festival is a festival of Southern people residing at the bottom of Sam Mountain. 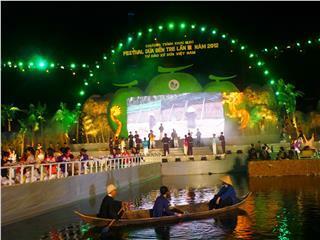 Chau Doc City in An Giang Festival attracts more than 2 million of visitors coming to the festival. 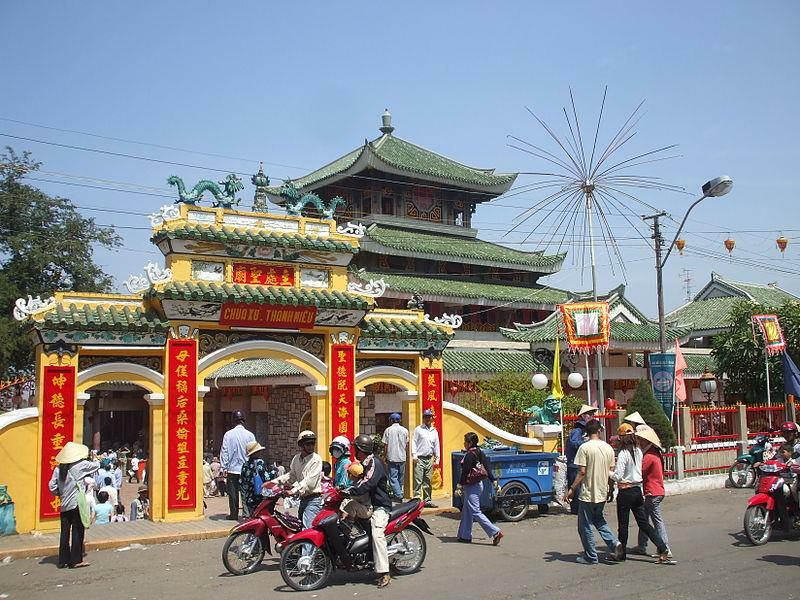 Ba Chua Xu Temple Festival is held annually from the 22nd to 27th of the fourth lunar month at Ba Chua Xu Temple, in Nui Sam Ward, Chau Doc City in An Giang. 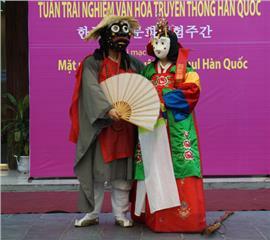 In terms of ceremony, there are five parts: bathing ceremony, procession ceremony of Ba Chua Xu Statue, Tuc yet ceremont, Xay chau ceremony, and Chanh te ceremony. 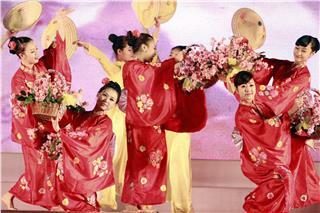 Bathing ceremony is often held at night of the 23rd of the fourth lunar month. 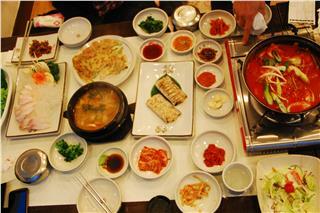 The bathing ceremony often lasts about 1 hour later; after that, visitors can offer feast and incense. 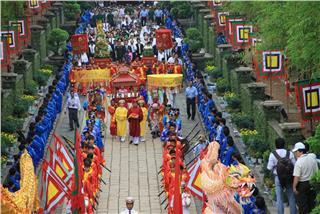 The procession ceremony of Ngoc Thoai Hau Statue to the Ba Chua Xu Temple is held at 15:00 on the 24th of the 4th lunar month. 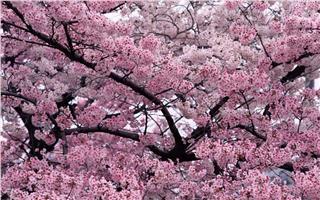 The ceremony has existed for a long time. 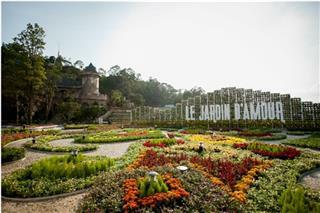 It is held to express the gratitude Ngoc Thoai Hau who had discovered the land. 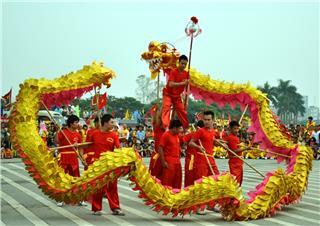 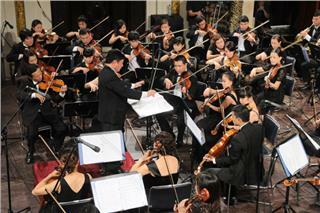 Tuc yet ceremony is often held at night of the 25th of the fourth lunar month. 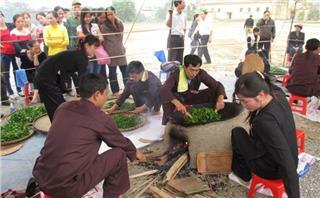 Xay chau ceremony is organized after Tuc yet ceremony. 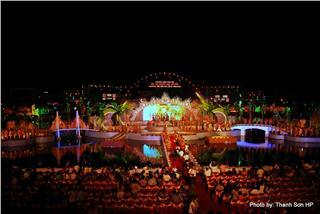 Chanh te ceremony will be conducted at 4:00 am on the 26th day. 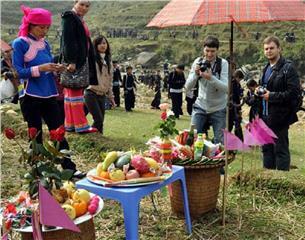 On the 27th afternoon, Ba Chu Xu Statue will be brought back Son Lang (tomb in mountain). 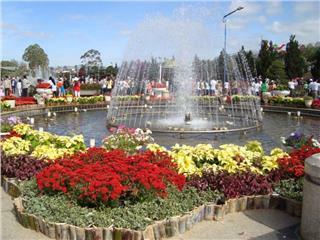 The festive part is organized excitingly in the combination with ceremonies, folk art cultural performances, attracting a large number of visitors. 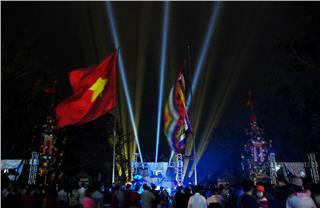 Ba Chua Xu Temple Festival in An Giang brings a featured national identity and contains many cultural colors of southern part. 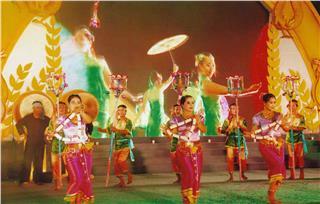 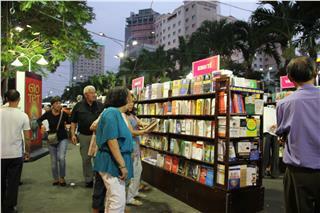 It is a folk festival meeting the cultural and social demand as well as the spiritual life of locals. 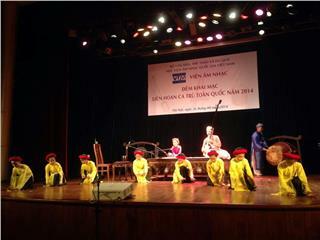 The recognition of Ba Chua Xu Festival in An Giang as a National Intangible Cultural Heritage of Ministry of Culture, Sports and Tourism is the expression of respect to the outstanding folk festival in Chau Doc in particular and in Southern Vietnam in general. 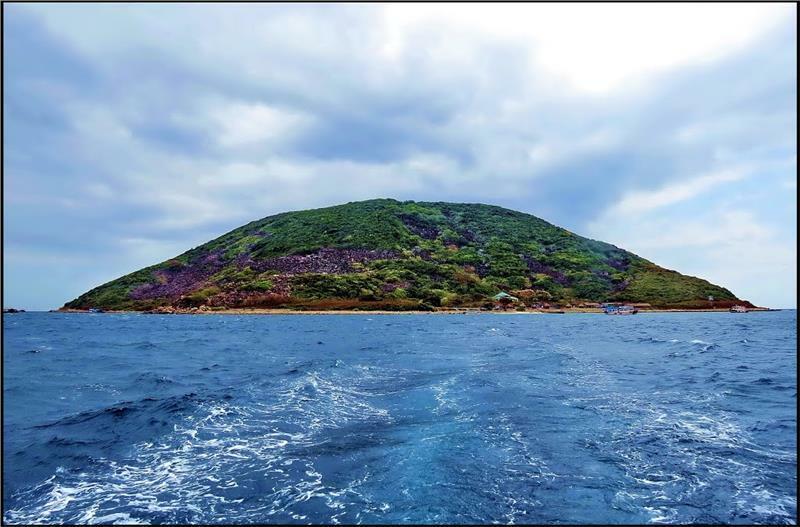 Currently, the Ministry of Culture, Sports and Tourism and An Giang Province is working to develop the project "Master plan for tourism development in Sam Mountain - Chau Doc to 2020, with a vision to 2030". 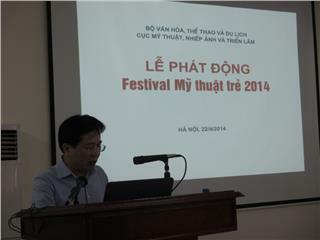 It aims to recognize Sam Mountain as a national tourist zone; simultaneously, provides the basis for the management and attract investment, to effectively exploit the unique tourism potential of Chau Doc. 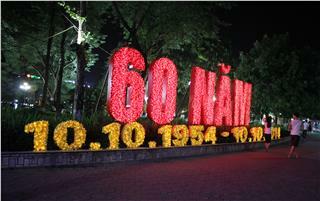 An Giang Province has 1,198 relics, including 26 monuments recognized as national monuments and 46 provincial-level recognitions, 2 of which recognized as special national monuments are President Ton Duc Thang Monument in My Hoa Hung Commune, Long Xuyen City and the Oc Eo Cultural Relics in Oc Eo Town, Thoai Son District.